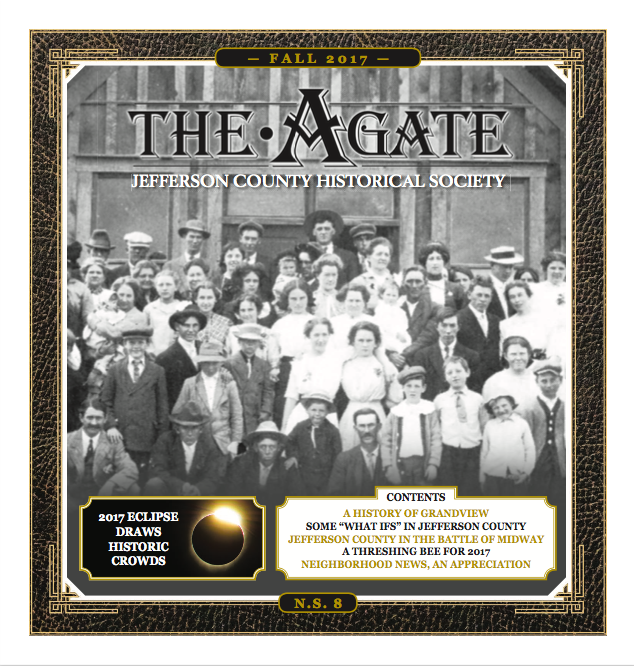 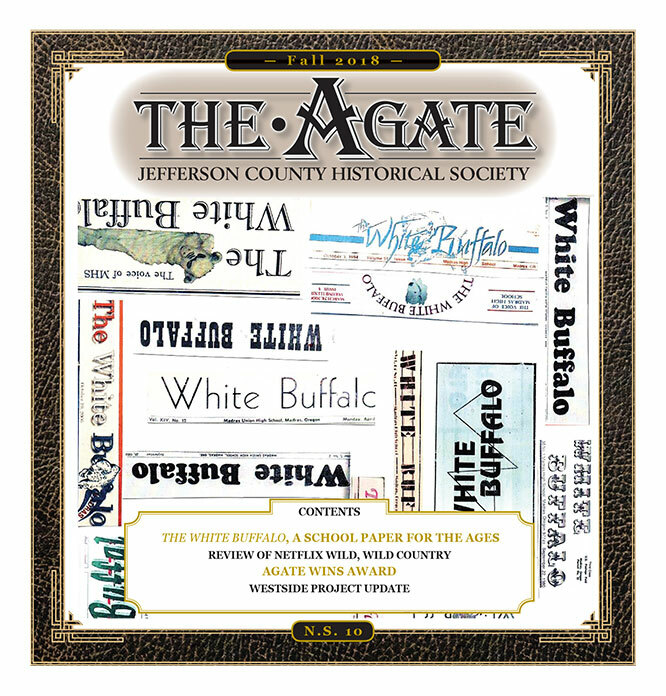 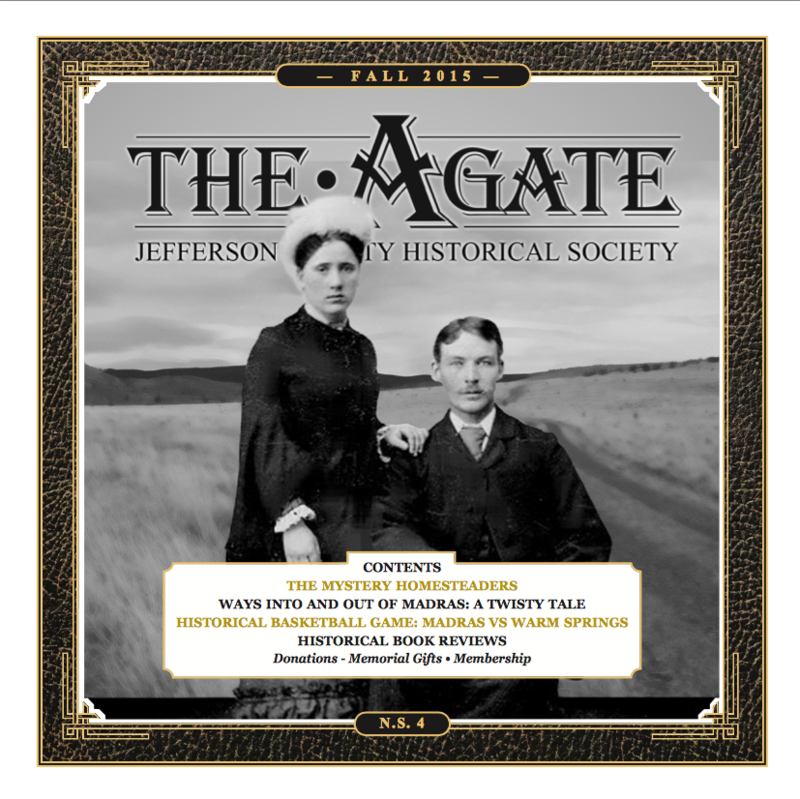 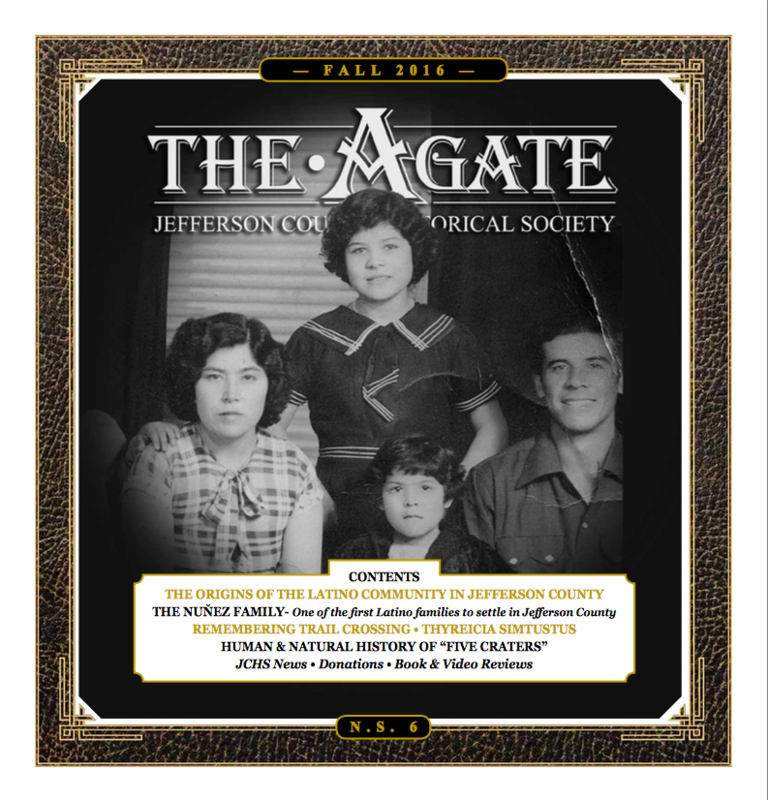 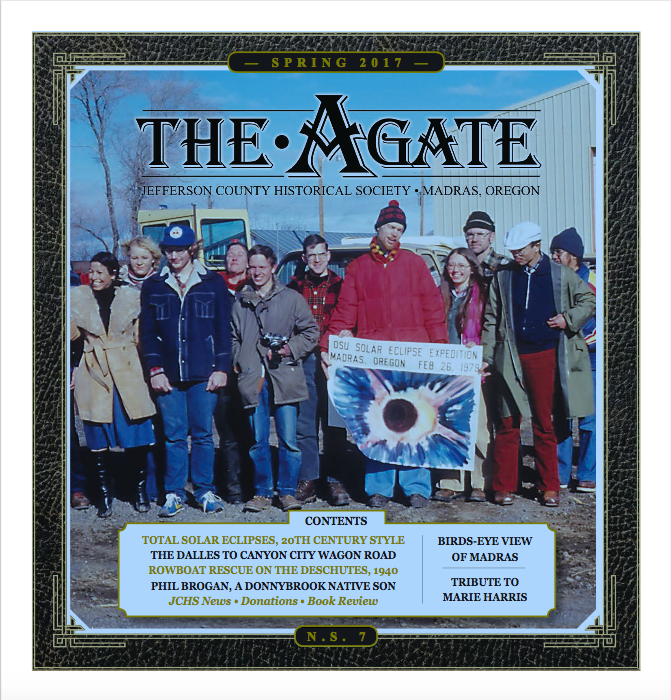 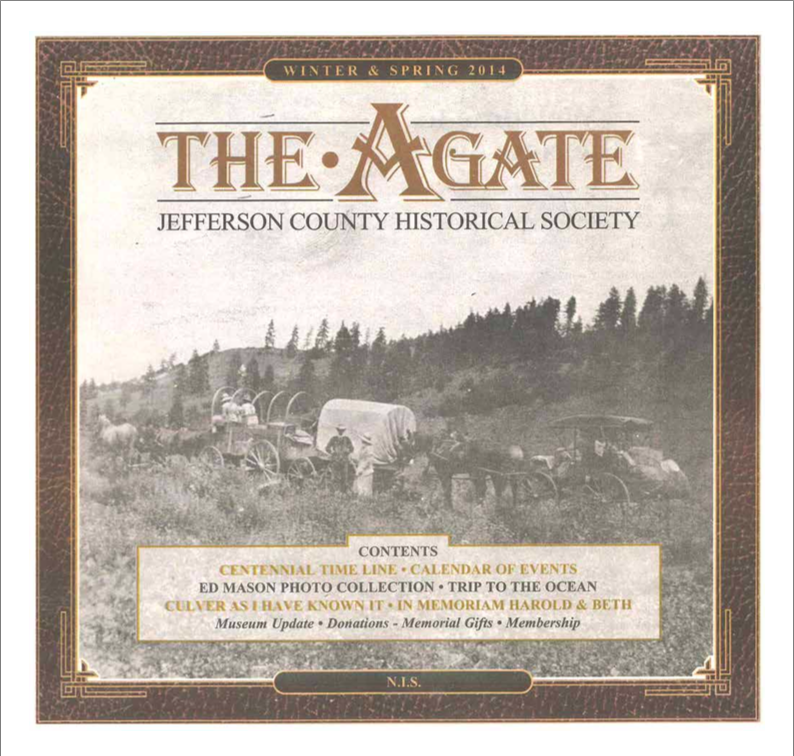 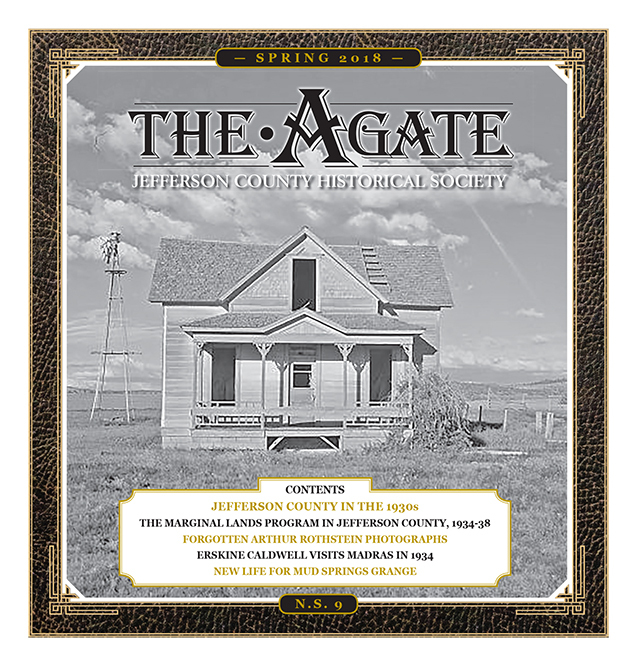 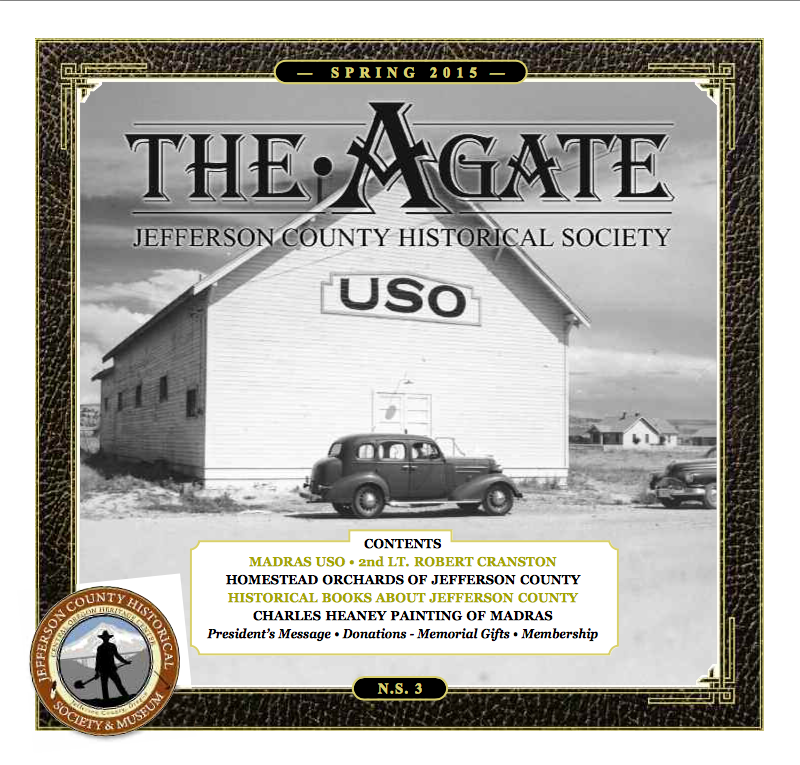 THE AGATE, published twice a year, is the Society’s journal of local history. 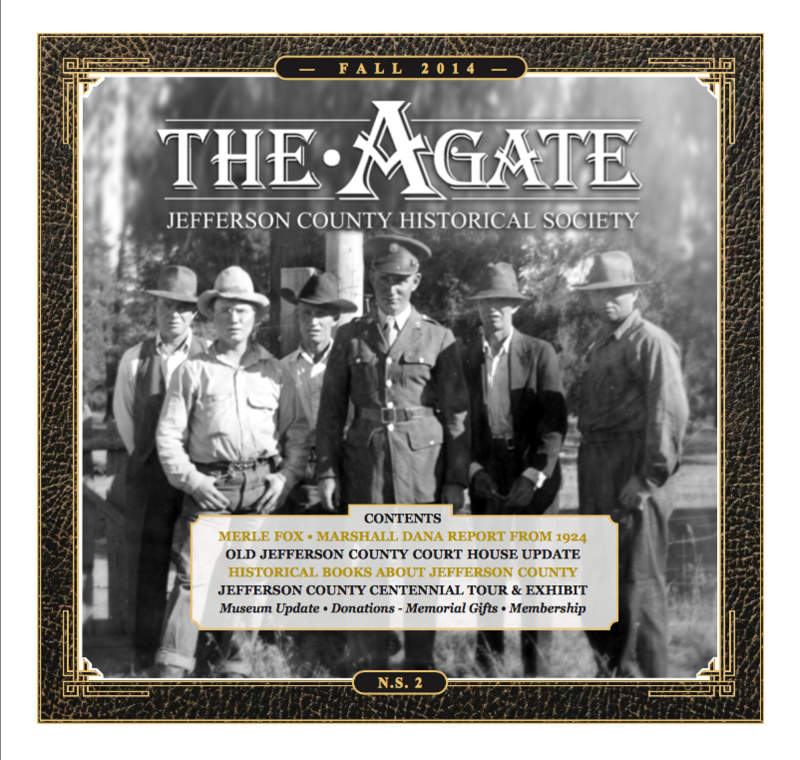 Subscription is free with membership in the JCHS. 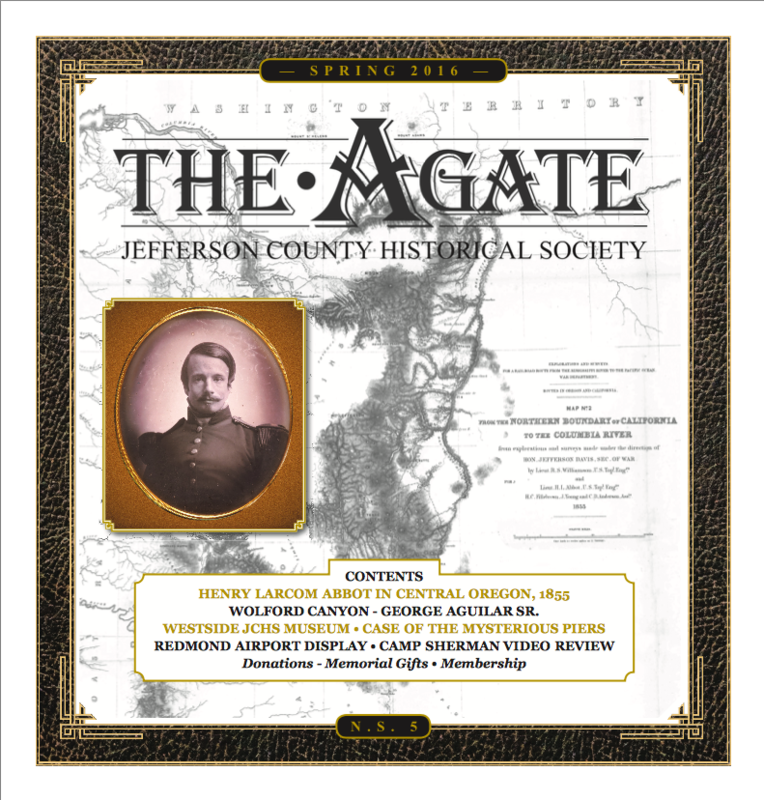 For editorial comments and questions please contact us HERE.